As one day slips into another, it’s hard to remember that any individual day can mark milestones. But days are all about remembrance. We use them to mark the monumental, to build a cairn in our mind’s eye. You remember the day you named your son, the first time you held your daughter in your arms, the moment your loved one journeyed from life into death. You celebrate anniversaries, holy days, and new years. Tomorrow marks a new year. Before I begin it, I want to be properly thankful for what has passed. 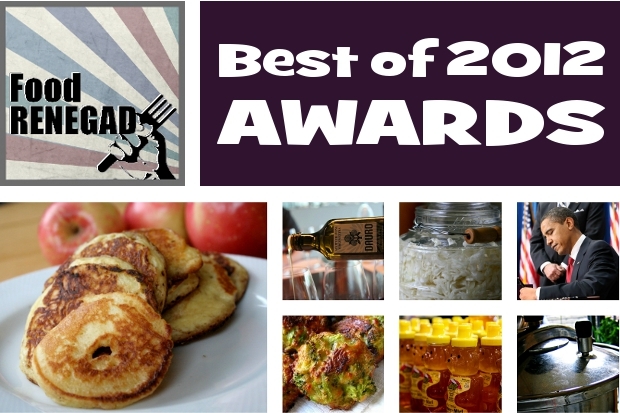 Thus, I am sharing with you The Best of 2012, a series of awards acknowledging this year’s milestones for Food Renegade. Hope you enjoy! The post that saw the most traffic this year (at 236,445 views) is the same post that saw the most traffic last year and the year before. So, to keep from repeating myself, and to be sure to highlight the best of this year, I opted to limit the scope of these winners to posts published in 2012. 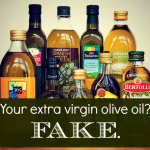 This year’s most popular new post is Your Extra Virgin Olive Oil is Fake, weighing in at a hefty 76,540 views! Turns out, according to numerous studies and a recently published book, that upwards of 70% of all extra-virgin olive oil sold in the U.S. is adulterated by mafia middle men on its way into the country. It’s cut with cheaper oils, then chemically-treated or dyed to so that it can mimic the flavor profile of real olive oil. 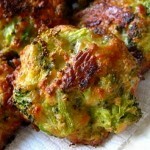 Amassing a total of 37,985 views, the most viewed new recipe published in 2012 was this fabulous Broccoli Bites Recipe. 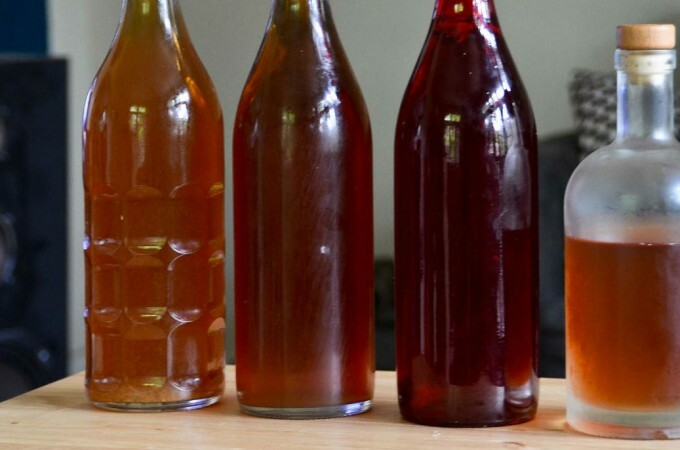 After the fermenting world worked itself into a tizzy about whether or not mason jar ferments are safe, one intrepid blogger decided to actually do a test and find out! She summarized her results in a guest post here at Food Renegade called The 3 Biggest Fermenting Mistakes You’re Already Making. 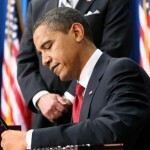 More than fourteen thousand readers saw that post, and many of them left challenging comments disbelieving the results. Is a layer of olive oil over a vegetable ferment really safe? How can you say a used, upcycled salsa jar can be as air tight as an expensive Fido jar? Things got quite heated! But Lea was ever the patient guest-blogger, and she answered each and every question with a lot of grace. This post generated some great Facebook discussion and had a surprising number of readers. But I still wanted it to be more! 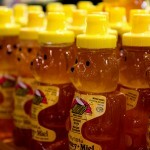 Titled Your Honey Isn’t Honey, it documents the laundering of fake and adulterated cheap Chinese honey through other countries before it arrives here in the U.S.
It’s not often that I’m wowed by my own recipes. I tend to take them for granted. But these Grain-Free Apple Pancake Rings completely stole the show as the new breakfast of choice in our home. They’re genius! 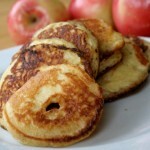 Who wouldn’t love thinly sliced apples dipped in pancake batter and pan fried? Serve them up like pancakes, but with a kick. Any pancake batter will do the trick, but I shared how I make mine using coconut flour. I think it’s the part of me that likes to be ornery — the part of me that likes to walk in the run lane. I enjoyed writing this post on how the President Can Now Seize Control of All U.S. Food Production. I know it’s not the most jolly of subjects, but it was a blast to get to toot my libertarian horn for once. I seldom, if ever, mention personal politics or religion on this site. That’s because I’ve found I’ve got readers from every stripe! It’s always struck me as ironic that all my liberal readers think they’re the only ones who care about sustainable agriculture and real food, when really there’s a whole movement of conservative thinkers out there promoting it, too. The Post I Expected To Be Controversial, But Wasn’t! Why did I give it so much thought? Because I was certain you’d all disagree with me! I was so sure that my friends in the traditional food community would attack me for my stance that I spent hours thinking of every conceivable argument against pressure cooking I’d ever heard discussed. Then I went and crafted counter arguments. But you know what happened? A whole bunch of nothing! Out of the hundreds of comments about this post both on the blog and on Facebook, only a few were mildly critical. And no one — I mean positively no one — had any counter arguments. I expected you to be up in arms against me, but instead you breathed a collective sigh of relief. You whipped out your shelved pressure cookers and started using them again. Or you begged your loved ones to buy you a pressure cooker for Christmas! It was great. Thank you for being such a positive group of readers! You really ended my year on a happy note with all your affirmation and encouragement. Thank you for sharing these! 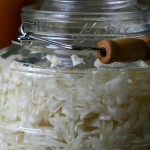 I just shared the ferment post (how did I miss that one!!!) and remembered that I had that apple pancake recipe on my list of things to try. 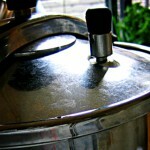 I don’t think anyone could have argued with the pressure cooker post. It was too well researched! Even I have taken the pressure out again. It is no longer banned from my kitchen! Well, that’s quite the compliment! Thanks. I have enjoyed reading your posts. Thanks for some great input and recipes! Happy New Year! Thank you! I’m wishing you and yours a Happy New Year as well. This is so cool, I love looking back and seeing what worked and what didn’t, you learn from it 🙂 I personally love your blog as a WHOLE and cannot single out just one thing! Happy New Year! Thank you so much for your blog. It is hands down my fave on the web. God Bless…. This is a great time out to come too. Your work is greatly appreciated. I have learned soooo much. Thanks for all your hard work. Have a blessed New Year. Enjoyed this post! I have been following your blog for several years now. There are many, many food bloggers out there and I have subscribed to some but after a short time I unsubscribe. What keeps me reading Food Renegade time and again is that your articles are not sensationalized, your articles are always well researched, you are always down to earth, and you are kind to your readers. Also, I really appreciate that you respond when people ask questions in the comments. Keep up the good work! Sweet! Thank you for the good words.